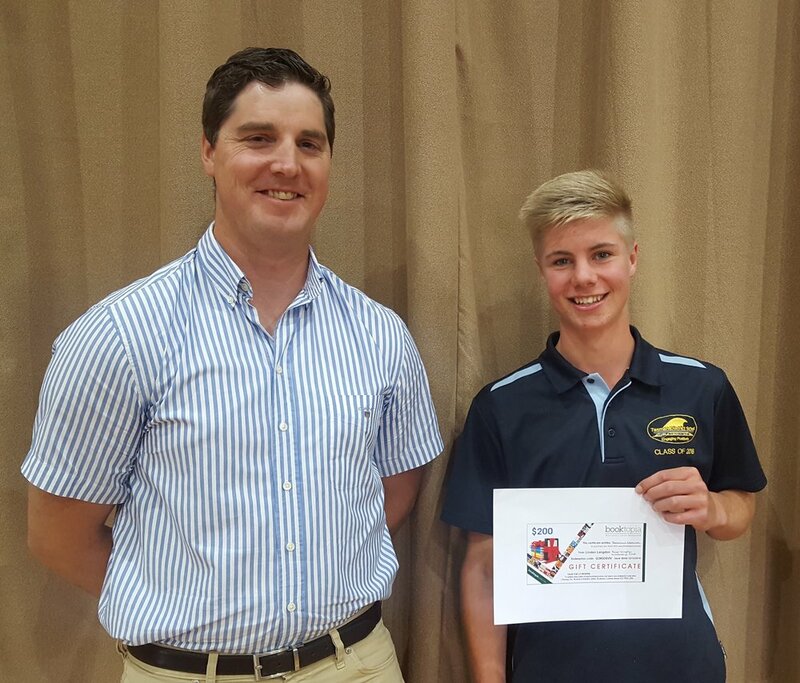 Year nine student, Lily, is the fourth recipient of the Ross Langdon Creative Design & Art Award at Tasman High School. Congrats Lily, we are thrilled to be able to encourage your interest in this area! Best wishes for year 10 at Tasman. Thank-you to Ali for presenting the award on presentation night. For over 2.5 years Helene Thomas has been creating this 30-min podcast for Radio National about Ross, the Chameleon Architect. Helene's slow-journalist approach has led her to research, interview and even travel to East Africa to create this enriching story about Ross. It's such a good reminder to dedicate ourselves to doing the things we enjoy. Thanks so much Helene, it has been both rewarding and healing working with you on this project. or Radio National Listen HERE. Will Boase has written a truly touching article about the process and design of The Ross Langdon Health Education Centre, a building designed by Ross and completed by Studio FH (detailing & construction). 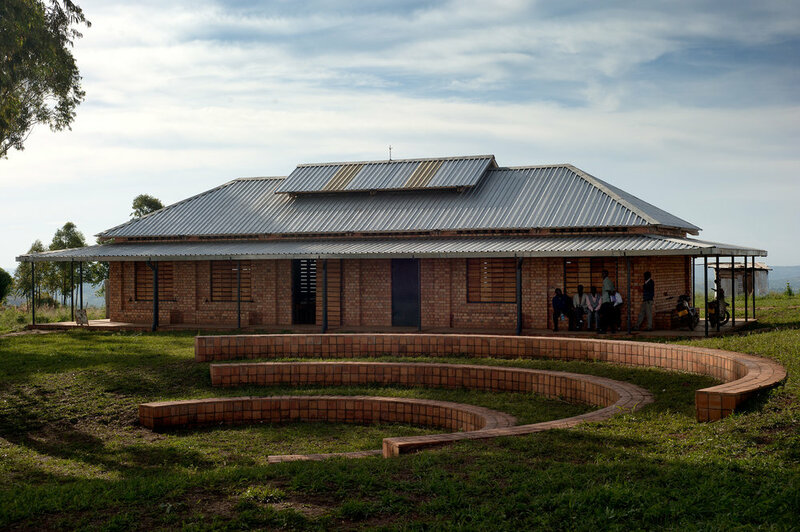 "Building on Legacy - A health education centre in Uganda, begun by Ross Langdon before his untimely death, melds with the landscape and moderates the effects of the equatorial climate"
Or in the Published 2017 May edition of The Architectural Review. Ross' presence is missed by so many family, friends and colleagues. It is deeply touching to know his ideas and designs continue to be valued as part of his legacy. Among the 18 projects Ross had on the go at the time of his death 3.5 years ago, was the Cotton On Foundation Outreach Village School programme. 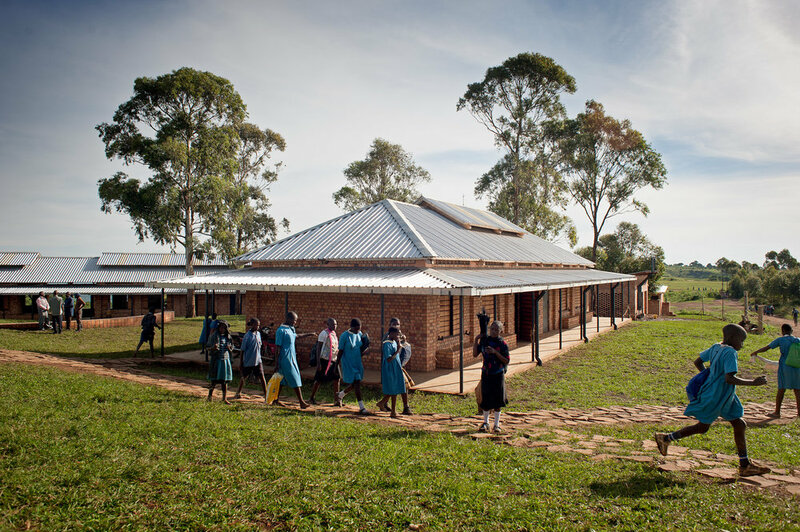 Together they had just embarked on the initial design development, with the aim to create "a total of 20,000 new educational places for primary and secondary school children in Southern Uganda by the year 2020" (Holland, 2017). An idea close to Ross' interest and direction in Uganda. We are thankful Felix Holland at Studio FH Architects was engaged to continue the project with COF after Ross' death. They worked from one of Ross' initial sketches of a typical classroom as a basis for the design development, see below. Felix discusses the project (which now has three completed schools, five under construction, and a further 20 or so to follow in the next three years) in detail on his site here.